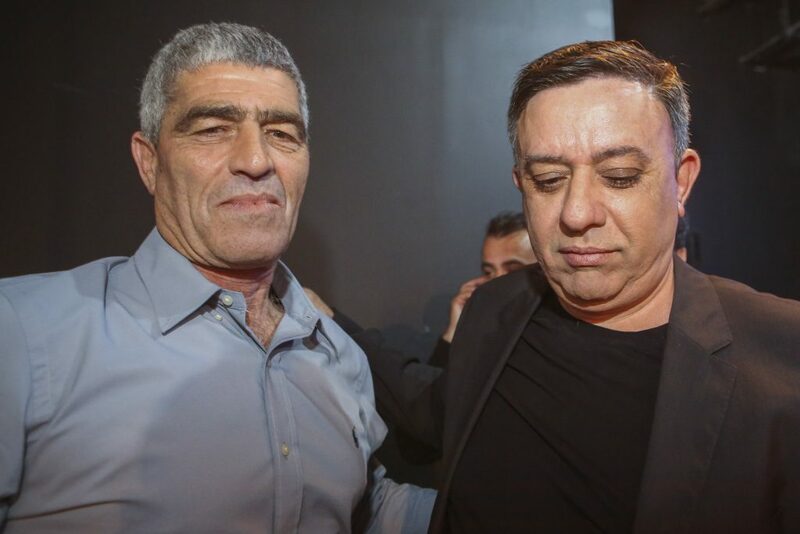 The future of both Israel’s Labor party and of its chairman Avi Gabbay was rather uncertain two days after the election, in which the once-dominant force in Israeli politics sunk to a mere six seats in the Knesset. Gabbay said on Wednesday that he decided not to quit his post, despite pressure to leave in the wake of Labor’s abysmal performance, made to seem even worse by pre-election polls that predicted it would receive as many as ten seats, according to The Jerusalem Post. Earlier in the day, party sources had said that former chairman Amir Peretz, who lost to Gabbay in the July 2017 primaries, might step in as an interim leader pending the new party elections. MKs Itzik Shmuli and Stav Shaffir are being talked about as possible candidates. Labor’s Secretary-General Eran Hermoni reportedly met with Gabbay on Thursday morning and urged him to go gracefully. “After the results were such a disaster, he should have taken responsibility and resigned,” he said. Former Labor Party Chairman Isaac Herzog commented on Labor’s plight on Thursday, saying: “The Labor party has two choices: to disappear or reinvent itself, and I do not think that all the blame is on Gabbay – part of the blame rests on a leadership that did everything to break the partnership with Livni and did not want to go with Meretz,” Herzog said, according to Arutz Sheva.